Learn how to leverage next-generation DNS for your clients’ application delivery optimization and infrastructure automation challenges. The NS1 Partner Program makes it easy for you to succeed. We provide the tools and expertise you need to tackle projects and enable your customers to do more using a technology they already leverage today - DNS. 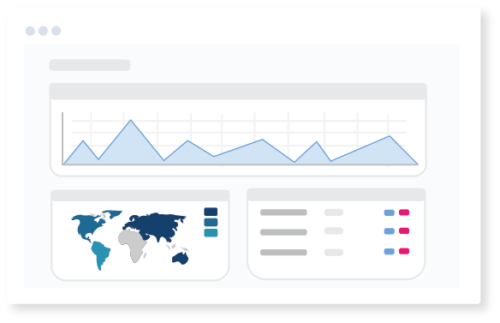 With an industry-leading API, hundreds of clever traffic routing options, the most complete security, granular reporting, and a world-class anycasted network, NS1 assures resiliency, performance, and efficiency like no one else can. NS1 is used by Salesforce, LinkedIn, Dropbox, Squarespace, Pandora, Weight Watchers, The Guardian, and many others. NS1 solutions are available in fully managed, dedicated, and self-hosted flavors to match your customers’ infrastructure, security, and business needs. 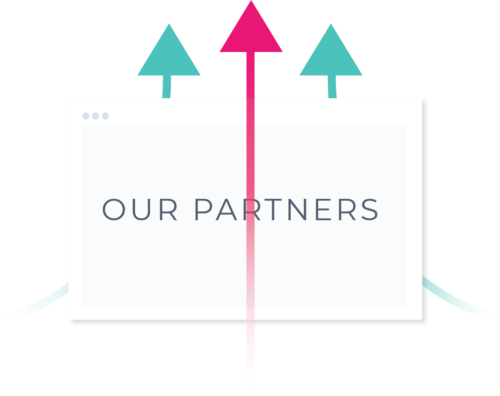 Our partner program is designed to help partners demonstrate their thought leadership and add value to their customer offerings, while providing industry leading recurring revenue opportunities. Reduce business risk and deliver maximum application performance and availability. 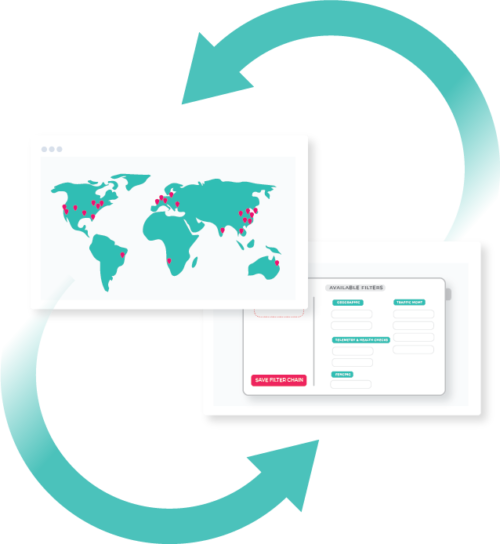 Manage your customers’ infrastructure with the industry’s most advanced global DNS network and traffic routing technology on the market. Leverage NS1’s powerful integrations and API as part of a concerted DevOps strategy focused on maximum automation.